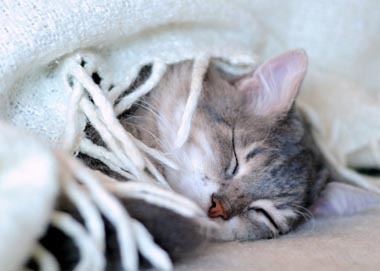 I provide overnight care for your pets in your home while you are away. I will come to your home and meet with you, free of charge, so we can discuss your pet’s needs and your wishes for your pet’s care. This is also a good time for your pet and I to begin to develop a rapport. If we decide that another pet sitter might be a better fit for your particular situation, I will be happy to offer recommendations of other qualified sitters. When I am caring for your pet, I will carefully follow your instructions and will consistently provide you with updates, or you can contact me anytime, at your convenience. I am available by phone, text or email. All pets and situations are different, and services are customized to meet your specific needs. Rates are determined accordingly. My basic overnight rate is $75. I differ from other sitters in that I do not simply stay for 12 hours; during the assignment, I “live” at your home like I normally do at my own home. I do not charge extra for holidays.